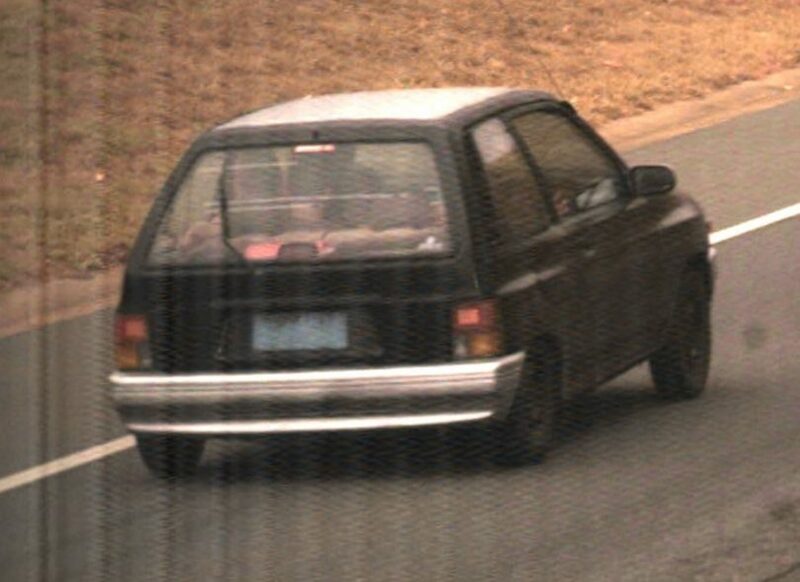 Have you seen this vehicle? The driver hit a police officer this afternoon. Photos: Supplied by ACT Policing. A police officer has been taken to hospital after allegedly being hit by a car that failed to stop on Monday afternoon (25 March). Around 1:30 pm, the officer attempted to stop a black hatchback on Tillyard Drive, Flynn. The vehicle failed to stop and hit the officer before driving away. The officer was treated at the scene and transported to hospital by ACT Ambulance Service with minor injuries. ACT Policing Collision Investigation Reconstruction team is investigating the incident. Police believe there was more than one person in the car and Superintendent Corey Heldon is calling on the public to help identify the people responsible. “Ignoring a police direction and then deliberately driving at and injuring a police officer is completely unacceptable,” Superintendent Heldon said. “It goes without saying that when a person is struck by a vehicle they can be seriously injured or killed. Thankfully our officer appears to have only sustained minor injuries. 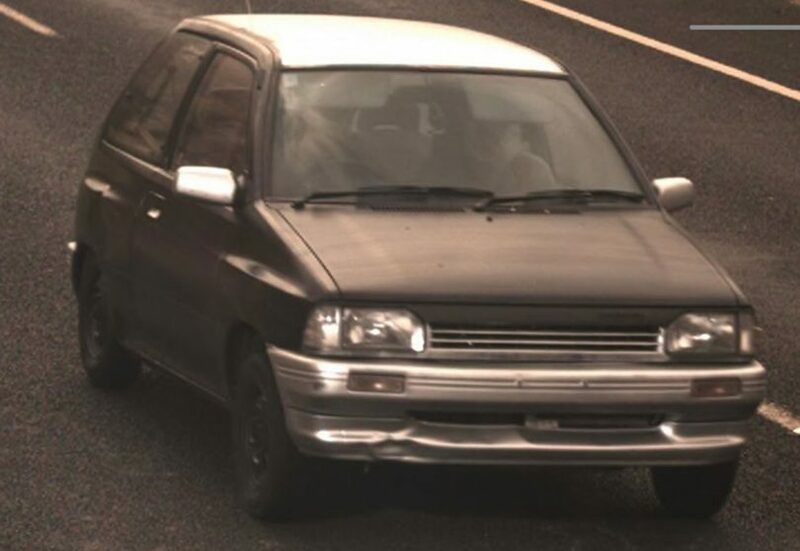 Police are urging anyone who may have any information or dash-cam footage that could assist police to contact ACT Policing Operations on 131444. Please quote reference 6377803. Information can be provided anonymously.